Atom Physics has partnered with Purview to offer you secure access to your digital images from any internet-enabled device. 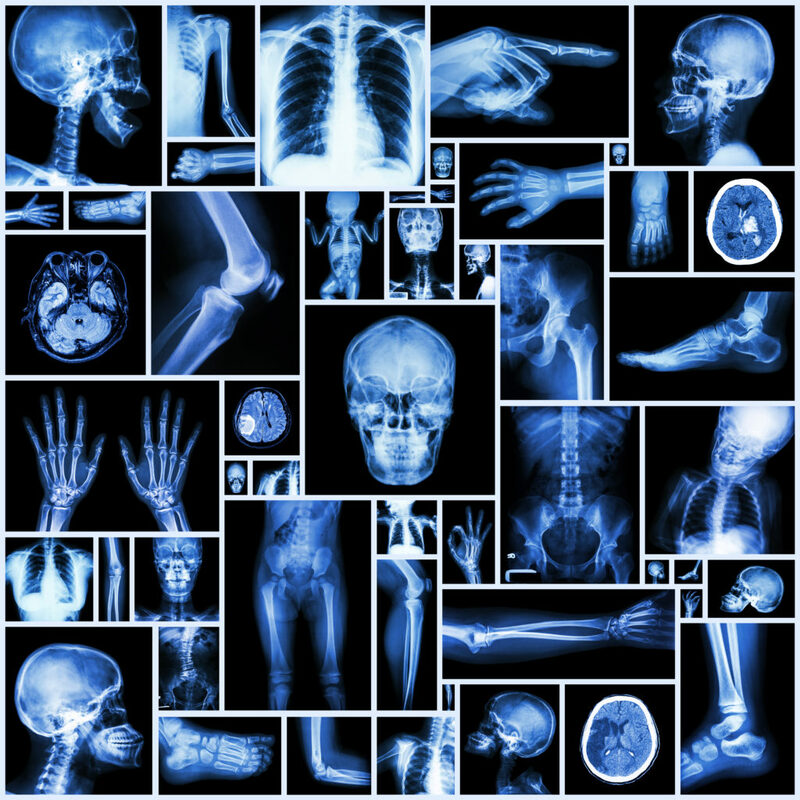 More than just disaster recovery services, you can annotate and mark up images outside of your cramped x-ray room; use a convenient device to show images to patients and create reports from anywhere. Upload can be configured to be automatic and access is secure and HIPAA-compliant. Purview has an excellent record of over 99% up-time over the past year! Why do you need cloud access if you already have a PACS? Many digital systems come with a PACS these days. Your PACS can provide on-site storage and backup of your digital images. But there are real benefits for the physician using the cloud. Cloud storage means your images are available to you from anywhere. That makes it easier to annotate images and review them with patients from any device. Physicians who use the cloud for their image storage are better prepared for disasters, improve their security, and enhance privacy. They avoid having to worry about technical obsolescence, and in the cloud, you never run out of storage. All cloud storage services are not the same! Some services only allow you to view your images (like our read-only access). Others may only provide disaster recovery, but don’t provide you direct access to your stored images. At Atom Physics, we’re committed to helping you find a solution that meets the specific needs of your practice.